Established in 1934, Gluek’s is the oldest restaurant in downtown Minneapolis. Their casual charm and European Beer Hall atmosphere make Gluek’s a local favorite. 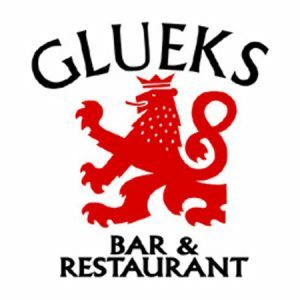 Gluek’s features live music Tuesday through Saturday.